With March Madness now fully upon us, it’s time to take a few lessons learned from “The Tournament” and apply them to our lives in cyber security. 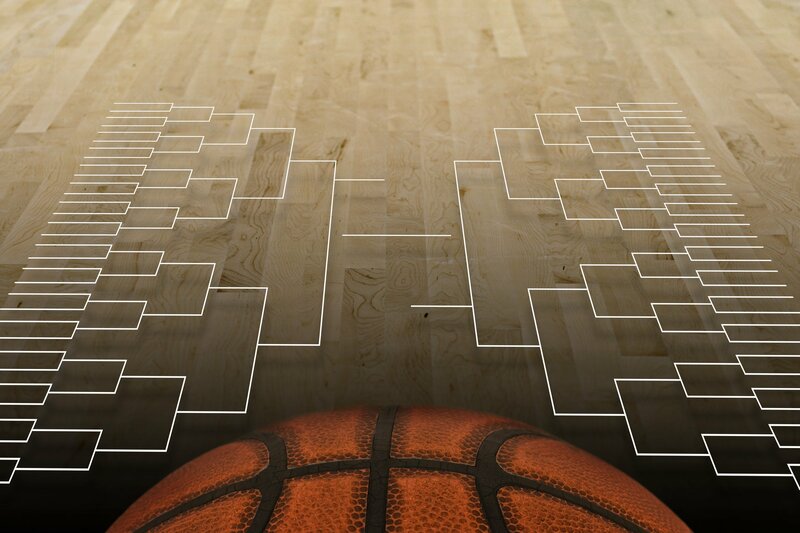 What can March Madness teach us about handling a data security breach? Last March, CNBC ran a story about how loss of worker productivity during March Madness accounted for roughly $6.3 billion in corporate losses. Just in that month alone! Maintaining worker productivity is a top priority for managers, HR and corporate teams everywhere and it’s clear that time spent watching your bracket get busted means not focusing on other priorities – like customer service and generating revenues. In business, if critical systems are down, or if workers aren’t able to do their jobs due to operational downtime, then money is similarly lost. The Ponemon Institute, in their 2018 report on the costs of data security breaches, stated that the global cost of a data security breach averages $3.86 million. Keeping business critical systems, applications and accounts up and running is crucial and it’s something that malicious actors often aim to disrupt. In the most common method, the attacker abuses privileged access and jumps laterally until he reaches what he’s looking for. Security teams should have plans in place to define and secure the systems that are most pivotal to business continuity and success so that they don’t contribute to business losses in the event of a data security breach. Every year, it’s the same story. Some lower ranked team that nobody saw coming knocks off a highly favored powerhouse (sorry Virginia fans). The story runs something like this: anonymous small-town school gets hot from behind the 3-point line and the favorite is unable to recuperate. It happens every year without fail. Just as no one ever expects to find their favorite team knocked out by a team from nowhere, in security there’s a tendency to assume that, while a data security breach can happen, there’s no way this could happen to us. In a recent study conducted by CyberArk1, 72% of IT and business stakeholders believe that they can stop an impending data security breach. Whether it’s because of the industry or vertical market they’re in, or the size of the company, no organization thinks that it could possibly happen to them. Until it does. That same study also indicated that 76% of organizations reported an issue that affected the confidentiality, integrity or availability of their business critical applications in the last 24 months. With an ever-changing threat landscape that’s getting harder and harder for IT and security teams to manage, expect the unexpected and assume that someone or something will land on your network, and on a fast track to your most valuable assets and information. What you do once the attacker gets inside is the real difference between a win and a loss. Everyone loves a good Cinderella story, especially this time of year. However, the dirty secret is that, when filling out your bracket, you should pick one of the favorites. With only four exceptions, a team that’s been seeded one, two or three has won the National Championship, and nearly 75% of all teams that have ever appeared in the Final Four have been seeded in the top three. That’s because, to be picked as a favorite, they’re typically an experienced team that already knows how to get the job done. While it’s fun to pick the underdog because you like the school’s mascot, when picking the later rounds, you’re typically better off picking the higher ranked, more experienced team to advance. Experience matters in business just like it matters on the court. Whether it’s a championship game or a post-breach environment, teams and organizations who already know the score in high pressure situations are the ones who perform best on game day. They know how to keep calm in a tight spot, focus, block out the noise and make the strategic decisions to win the game. When the pressure is on, you want someone who has been there before.